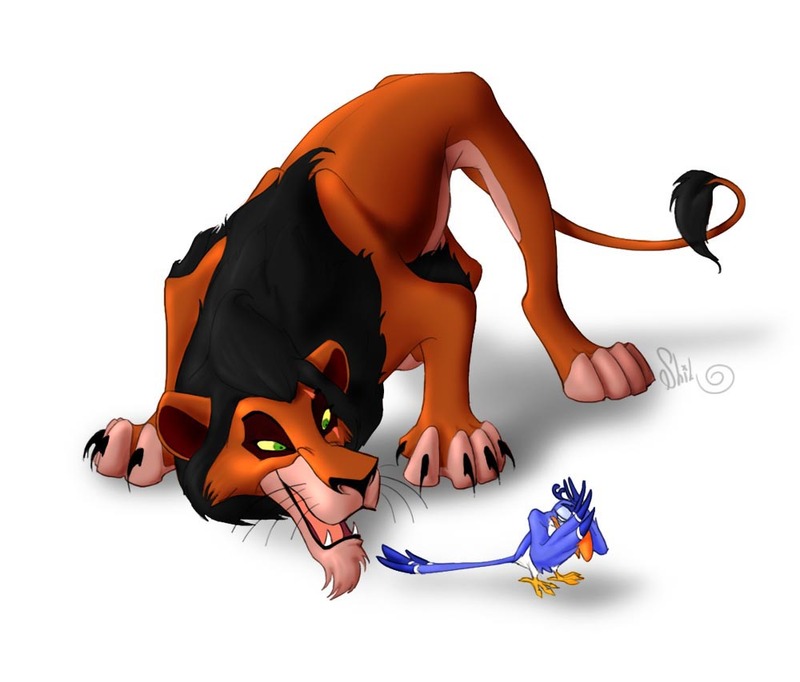 Scar and Zazu. . HD Wallpaper and background images in the Scar club tagged: scar the lion king disney zazu. This Scar fan art might contain playsuit, 戏剧, 防寒, hip boot, thigh boot, 外衣, 上衣, and 户外休闲服罩衣.